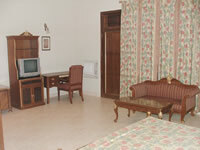 New Delhi hotels, New Delhi accommodation in New Delhi, India. 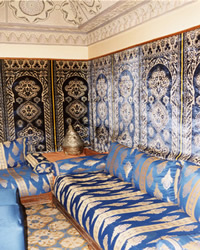 Rent New Delhi hotels, New Delhi accommodation by owner in New Delhi, India. 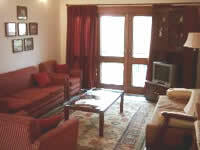 My flat offers you all the comforts one expects of a Hotel at a fraction of the cost in New Delhi. 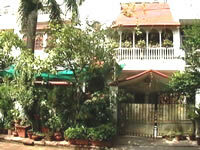 Explore India from Delhi Bed and Breakfast, Homestay in posh residential area, Breakfast is inclusive. 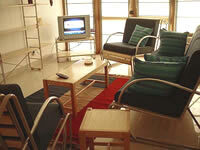 We offer fully furnished service apartments / paying guest accommodation on rent in East of Kailash, New Delhi, India.